Ever since cutting my hair short three years ago, I've become a bit of a bob evangelist. Every time a friend or co-worker displays even an inkling of curiosity about the short-hair lifestyle, off I go, attempting to convince them to chop off their long lengths into something "friskier" and "more rebellious." One of the most common reservations I hear about going short is that, contrary to what you might think, it can actually take longer to style a bob. The argument is that while longer hair still looks nice a day or two after styling (meaning—depending on your hair type—you can just pop some dry shampoo in there and go), short hair always seems to look sort of mangled the next day, flipping out in one awkward direction or the other and requiring at least a 10-minute touch-up. I'll admit that figuring out how to style short hair in an efficient and flattering way is a challenge, but after three years, I like to think I've nailed it. A lot of it just comes down to selecting the right tools, and the following five are the ones I've come to swear by for curls, waves, and sleek straight strands that will last overnight without going haywire (or will at least make second-day touch-ups a cinch). Keep reading for the only hair tools you need for styling short hair—in my humble opinion, at least—plus a few photos of the looks I use them to achieve! With short hair, I find that it's way more time-efficient to create waves and bends in your hair with a flat iron rather than a curling iron—and this new addition to my hair tool assembly line is perfect for that. 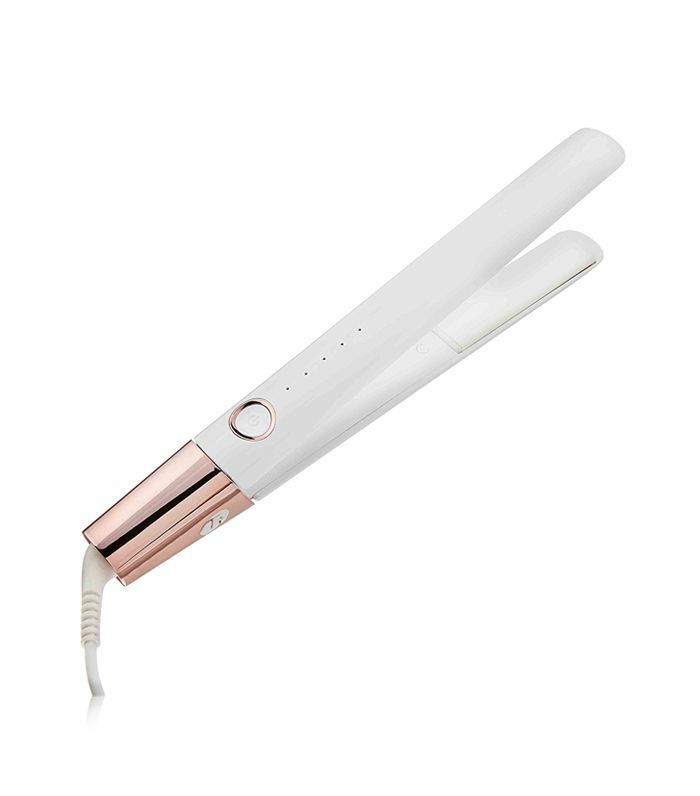 The heated pads on this versatile iron have a little bounce to them—they're not hard and still like on most straighteners—meaning that when you place locks of hair between them and curve the hair in the direction you want your wave to go, you never run the risk of getting a harsh kink. But even if you want to use the iron for traditional straightening, it's one of the best I've tried and creates a super-shiny look (à la the photo below) every time. Also, a moment of silence for how chic the product itself looks. That white-and–rose gold combo gets me every time. 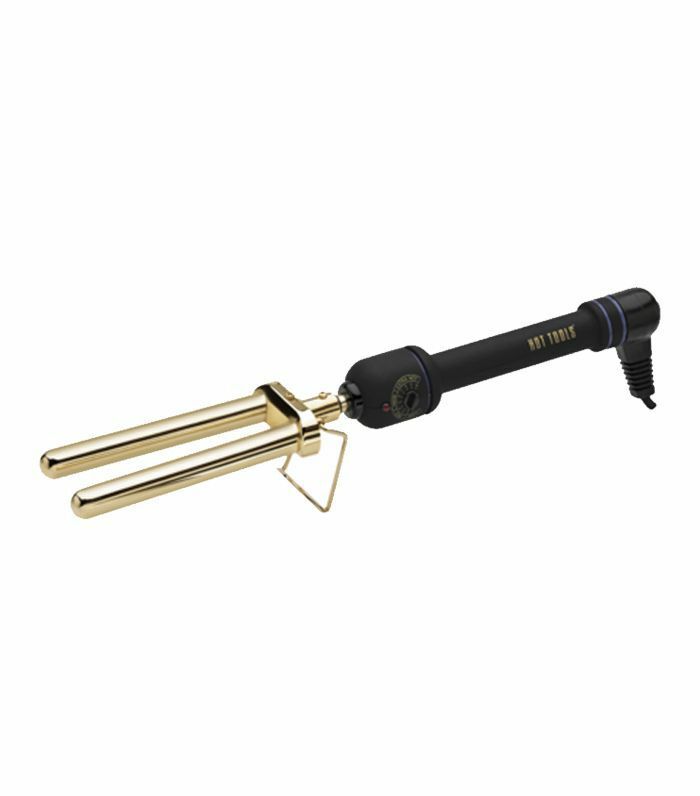 If I want more of a polished blowout look, this unique tool from InStyler (also a fairly new addition to my collection) has been serving me well. The barrel heats up and rotates, which, when combined with the bristled plate, acts like a self-operating round brush. I'm always skeptical of brushes that blow heat at you, but this one genuinely does create a smooth, voluminous, blowout-esque result (and the 3/4-inch size is parfait for bob-length hair). Here's a little trick I've learned since cutting my hair short: Because blow-drying your hair takes overall way less time, you can save money by passing on the high-end dryers that are super powerful and ridiculously lightweight (you know the ones) in favor of something that's maybe a little bit heavier but half the price. 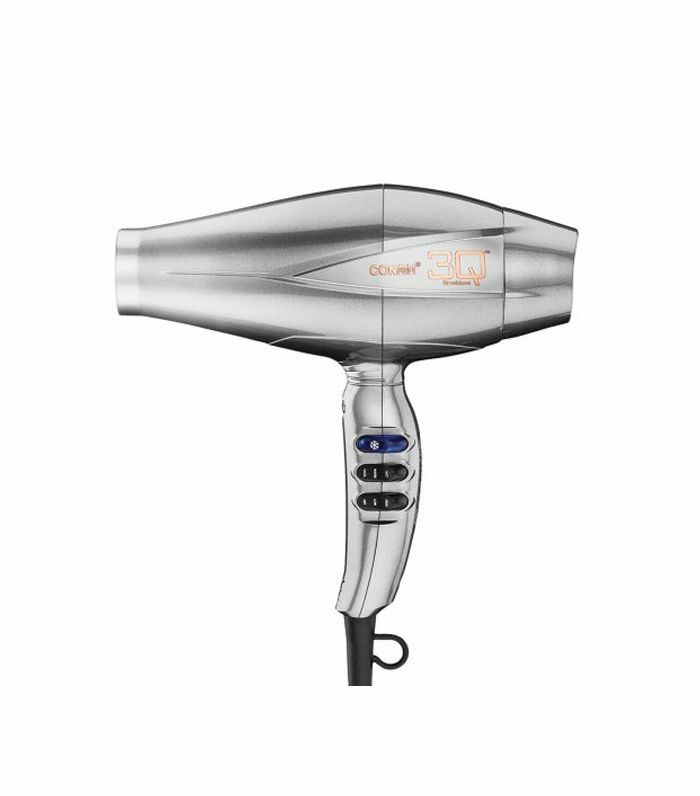 I never see anyone talking about this Conair brushless motor blow-dryer, but it seriously dries my hair so fast and leaves it insanely shiny—like $250 fast and shiny. Except it's only $76. That's holy-grail level to me. Not only is this travel-size hair dryer/straightener duo just about the tiniest, most adorable set of hair tools in existence but it's also strangely perfect for short hair. 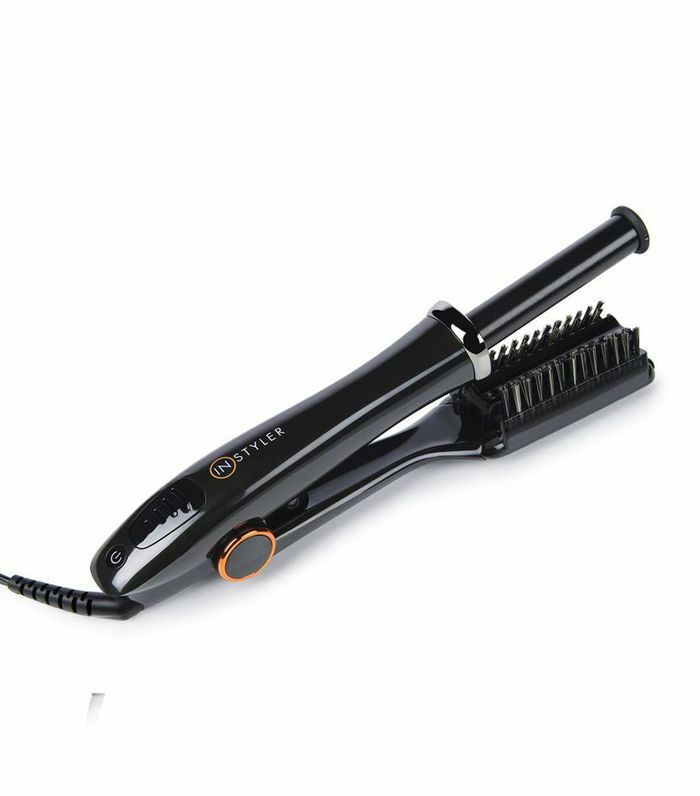 The tiny width of the flat iron creates a really cool, textured effect: Just place small sections of hair between the plates and rotate away from your face. A little styling goes a long way with a bob, so it only takes about five minutes to create a look like the one above, which is my go-to styling move for about 90% of my life. 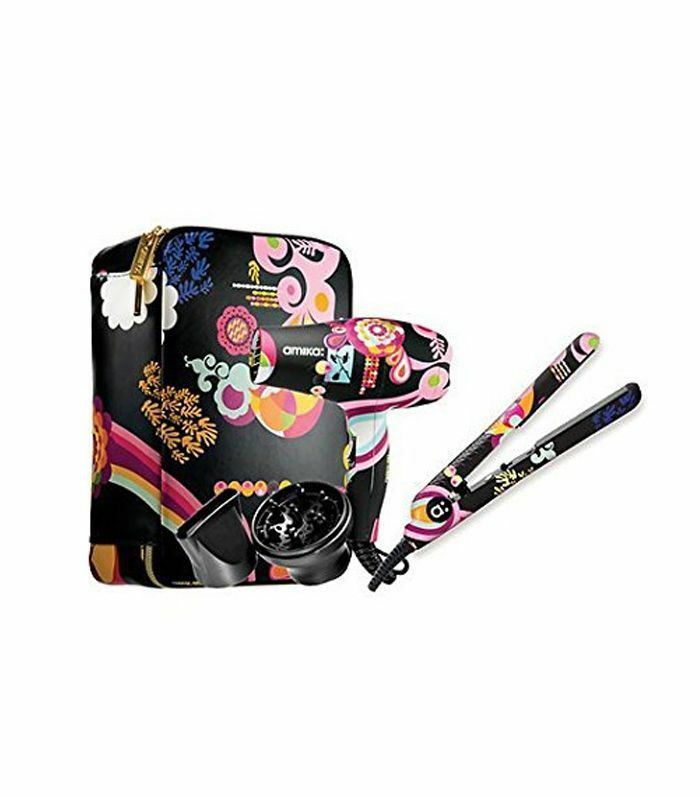 Do you have any favorite hair styling tools for short hair? DM me your suggestions on Instagram!